Chinese outfit SF Racing has confirmed it will contest the full 2017 International GT Open season with its Ferrari 488 GT3 (pictured above). So far Asian GT racer Fu Songyang has been confirmed as a driver, with his teammate in the team’s 488 set to be confirmed in due course. 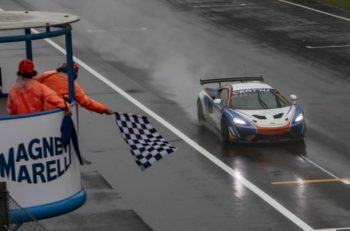 SF Racing made its GT Open series debut last year, taking part in the last three events of the season, with 31-year-old Fu Songyang driving. 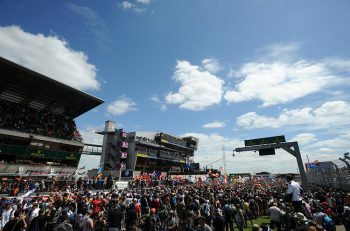 SF Racing has also confirmed its presence at the forthcoming GT Open testing session in Barcelona. 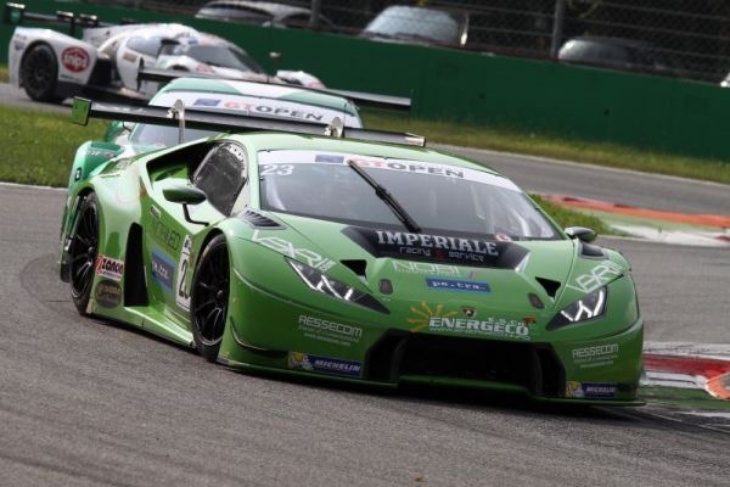 Mirandola-based Imperiale Racing, one of Lamborghini’s leading customer teams, has confirmed a 2017 GT Open racing programme with two Huracán GT3s. 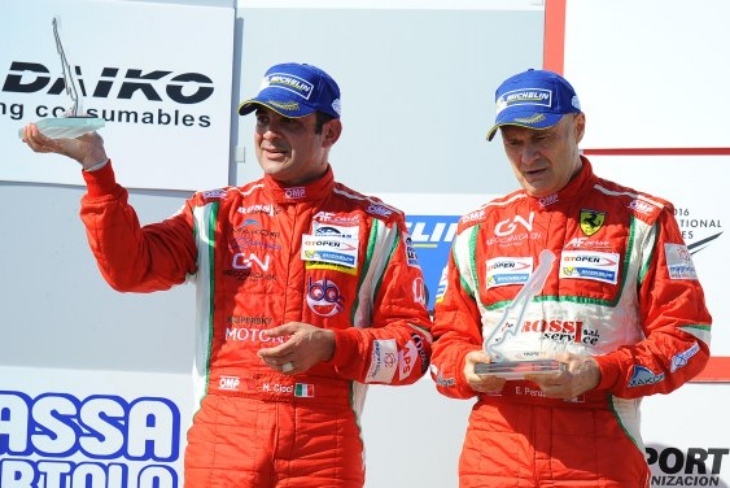 The Italian squad led by Ivano Pignatti also debuted in the series last year at Monza. The team, which is planning to attend the winter testing sessions scheduled for February and March, will disclose shortly its top level driver lineup. AF Corse, the leading Ferrari customer team in the GT scene has announced its first driver pairing for its 2017 GT Open campaign. 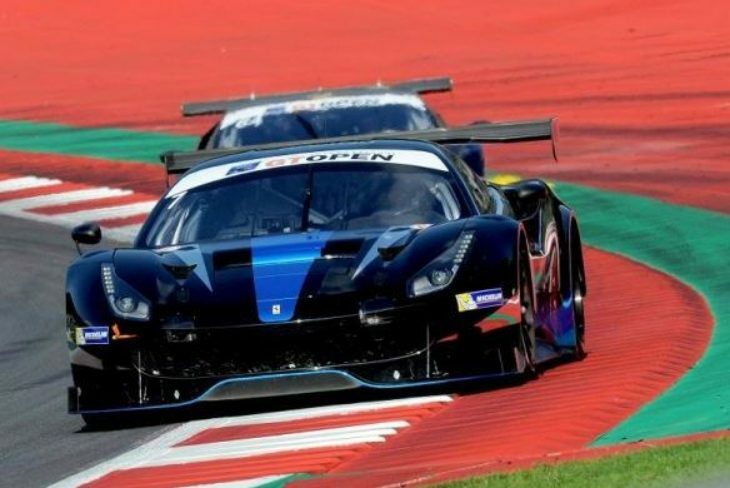 The Piacenza-based team will field GT Open regulars Marco Cioci and Piergiuseppe Perazzini at the wheel of a Ferrari 488. Most recently, the pair drove together at the Paul Ricard with the tam. AF Corse is set to announce further full and partial-season entries for the 2017 GT Open season in the coming weeks.